Now, before I delve into this topic I want to first clarify and acknowledge some key facts about myself, and my controversial position in just writing this piece. The first being that I myself am not an autistic individual, I am a neurotypical, female, college student. I also want to highlight that much of what I am about to say has already been articulated, a lot better, by autistic writers themselves, and I will provide links to some of their pages to close. The only reason I have any experience, or knowledge, about autism is because my oldest brother Nabeel is a non-verbal autistic person himself, and I had the privilege of growing up with him. But this still gives me no right to speak for him, or any member of the autistic community. In my opinion, the world has heard enough of the martyr sibling/family member/caregiver stories that often serve only to focus on the neurotypical experience. I want to acknowledge that, although progress has been made in aiding non-verbal autistic people to communicate with neurotypical people, I'm aware that there are still many autistic people who do not have the opportunity to express themselves in a way that we, as neurotypical people can comprehend. I know that there may be members of the autistic community that disagree with this piece and its sentiments, and those feelings are valid and should be respected. I do not write this piece to educate autistic people, as that would be insulting. It is intended to open the eyes of fellow neurotypical people, that are currently or may someday, carelessly throw money towards funding for a deplorable organization. So without further adieu, let's start the list about why I will never donate to Autism Speaks. Reason #1: I do not support eugenics. Now, from the very beginning, Autism Speaks (AS) has been clear about their mission to find a "cure" for autism. Even though science has identified autism's strong genetic basis, the specific gene interactions or mutations that could be the cause remain unclear. Because of this, most of AS's research and funds go towards studying the causation of Autism Spectrum Disorder (ASD) with the intent to prevent the disorder within the population. As stated in a blog post by the Autistic Self Advocacy Network (ASAN), to put it plainly "prevention means research into selective abortion of fetuses with markers for autism. Not only does this not help autistics of any age, it encourages the idea that it’s better to not exist than to RISK being disabled (and in particular, autistic)." AS has not been shy about this angle either, through their push for mandatory "early intervention" programs, minuscule allocation of funds toward services for actual autistic people, and their emphasis on early genetic testing in infants for markers they believe are tied to ASD. I am very pro-choice, but I do have a problem with an organization openly encouraging the termination of intended pregnancies, solely based on whether a child may be born with what they consider to be an "undesirable neurotype". Reason #2: I do not support hate groups. According to the Federal Bureau of Investigation (FBI), a hate group's "primary purpose is to promote animosity, hostility, and malice against persons belonging to a race, religion, disability, sexual orientation, or ethnicity/national origin which differs from that of the members of the organization”. Sounds about right. So how dare I insinuate that such a well-known charitable organization like Autism Speaks could ever be classified as a hate group? Well, if this reason shocks you, you most likely have not spent much time listening to many autistic self-advocates or advocacy groups. Because if you simply google 'is autism speaks a hate group', the first articles to pop up come from organizations like the Autism Women's Network (AWN) or the Autistic Self Advocacy Network (ASAN). Both of which, are wonderful, autistic-run advocacy networks created to provide platforms that amplify autistic voices, improve quality of life by their own standards, and protect the rights of the autistic community. Another thing they have in common? They are both part of a long list of autistic and disability rights groups who have publicly denounced Autism Speaks as a hate group and as endangering, instead of bettering, the lives of many autistics. Reason #3: Autism is NOT an 'epidemic'. This year I was fortunate enough to make it on the roster for one of UVA's new civic engagement courses called The Science and Lived Experience of Autism. We recently read a 2005 research paper titled, Three Reasons Not to Believe in an Autism Epidemic. The quote I found stood out to me most was, “epidemics solicit causes; false epidemics solicit false causes” (Gernsbacher, 58). It read as such a loud and clear warning. 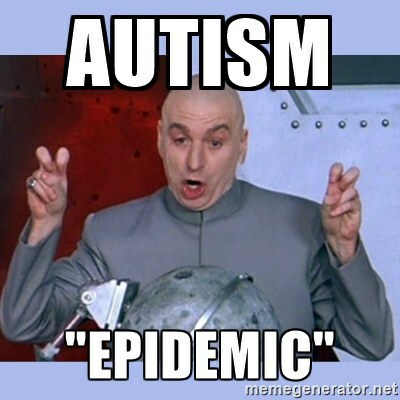 I believe it speaks directly to the fear mongering rhetoric that ostracizes autistic people, by labeling a difference in neurotype as an epidemic. Reason #4: I do not trust those who spread harmful pseudoscience. Autism Speaks has a very long and public history of endorsing the anti-vaccination movement because they claimed vaccines 'caused' autism. This resulted in the resignation and even termination of many, prior AS Senior Leaders. This becomes more troubling when considering they supported this information after overruling their own scientific leadership staff. The spread of this pseudoscience has only resulted in the reappearance and increase in actual infectious diseases, such as measles, and not autism. AS has also long supported the Judge Rotenberg Center (JRC) in Massachusetts, which in just 2014 was still undergoing federal investigation for using painful electric shock against its students. This method is not only cruel, it has been deemed torture by the United Nations. Reason #5: Those donated funds don't go where they should. This reason needs little explanation. 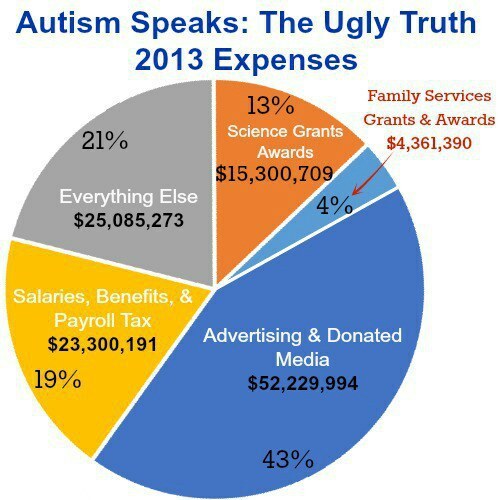 According to Autism Speaks' public 2013 audit of finances, only 4% of the millions donated went towards the most important aspect of their program: family services. Which has earned them the nickname among critics, Autism $peaks. Oh, and that gray area of everything else includes things like company legal fees, catering, travel, meals, lodging and transportation, bank processing fees, etc. It's all public record and can be viewed at https://www.autismspeaks.org/sites/default/files/d... .
All in all, I hope these reasons have highlighted the importance of truly looking into organizations, past a superficial 'non-profit' title. 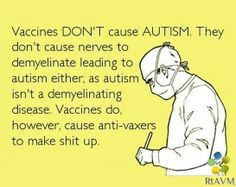 Many damning facts were left out because they are cruel, traumatizing and dehumanizing practices that were supported by Autism Speaks under the guise of 'treatments'. I do not wish to recount them and cause further pain for any autistic individual that may be reading this now. 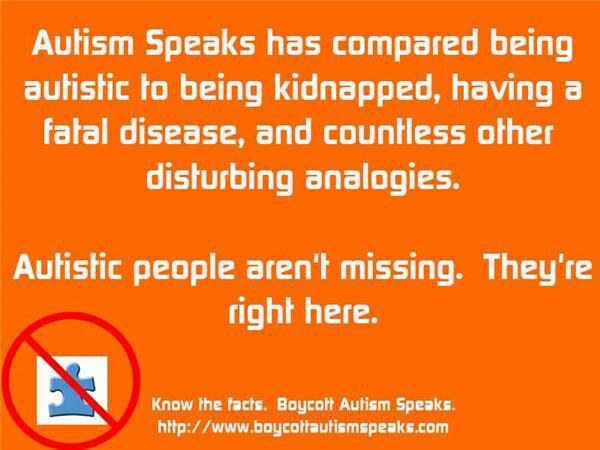 But I will say this, Autism Speaks has a repulsive background in sympathizing with and justifying the acts of murderers and abusers of innocent autistic children. I am outraged at the high levels of filicide against autistics and the disgusting way the media silences these stories, as well as the way Autism Speaks has painted these murderers as the victims of a 'burdensome life'. 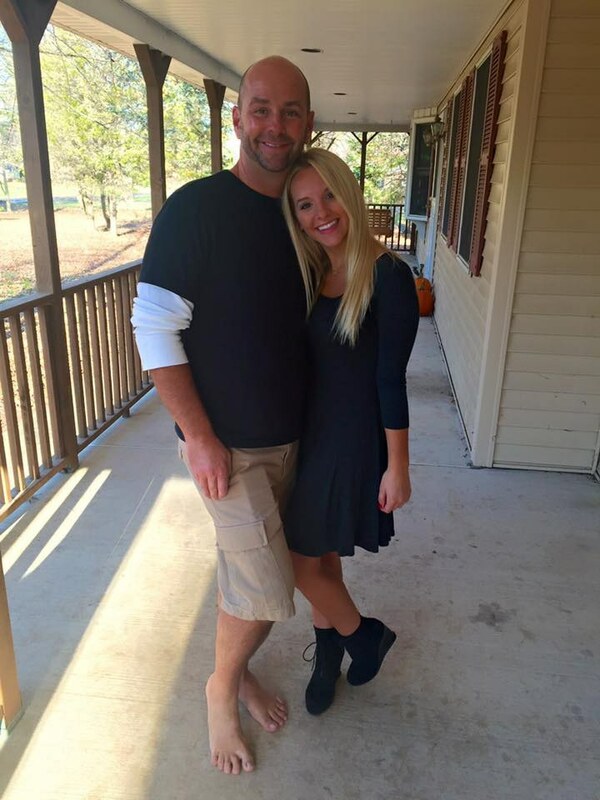 My brother's life is not a burden, and neither is the life of any other autistic person. I understand that autism is a spectrum condition, and that autistic people suffer in varying degrees. This is not to diminish those struggles, I believe anything we can do to accommodate and provide access for autistic people is essential. I just believe that it is we, as a society, that must shift its focus from "curing" a community that has asked to be accepted and not made "aware" of. It is now time we ask how, where, and in what areas we can help our autistic peers. There are deep, deep roots in ableism surrounding the way we talk about and approach autism in today’s society and it's about time we admitted to these ugly faults. If we treated or talked in such ways about any other minority, I could see the headlines. I myself, as a Black person, wouldn't want White people telling me what issues and needs my community faces. As a woman, I feel similarly about men. Yet as neurotypicals, we constantly project our expectations and opinions of what we define as "quality of life" or "high and low functioning" on to autistic people. Well, I think it's about time we shut up and listen.